Time-zone differences, lack of transparency, shipment delays and simple cultural misunderstandings can all conspire to turn a trading relationship sour. Some risks, such as currency fluctuations and regulatory changes, can’t be avoided. However, their impact can be reduced if you’ve done the groundwork to build a resilient partnership with your importer. Build respect and rapport with your overseas partners and ensure you keep track of any noticeable changes in their behavior and ask questions about how things are going for them and their business. This could unearth vital warning signs about the risks in the partnership, or even in that particular market, that could prove to be a valuable resource as you deal with foreign businesses. Monitoring and checking in with overseas partners is a core component for any import relationship. Keeping track of their business practices and behaviors can provide your business with insights into new markets and product segments. Not only can the cultural and business lessons you’ll learn be used for future partnerships, but also for understanding your potential customers in each market. With thousands of miles between you and your import partners, it’s important to stay in touch with them regularly in order to keep the relationship strong. Keeping the lines of communication open can also reveal opportunities for reducing costs, streamlining efficiencies and protecting against market and currency fluctuations. This kind of complementary knowledge sharing often results in a synergistic effect that drives innovation and helps create a more successful channel partnership between you and the importer. Regular communication can also teach your business about their workplace culture, customers and political environment, which may prove useful if you want to sell products directly in the importer’s country, or a country similar to theirs, at a later stage. This type of hands-on market research is essential to understanding the customs, business practices, potential legal barriers, competitors and consumers you will be dealing with. Having on-site and face-to-face meetings with your import partners gives you the opportunity to learn firsthand the intricacies of business operations that fall outside your regular sphere, such as big-scale manufacturing or managing a large labor force. You should also use this as an opportunity to share experiences and insights in your own areas of expertise. When you’re generous with your time and knowledge, they are likely to respond in kind. 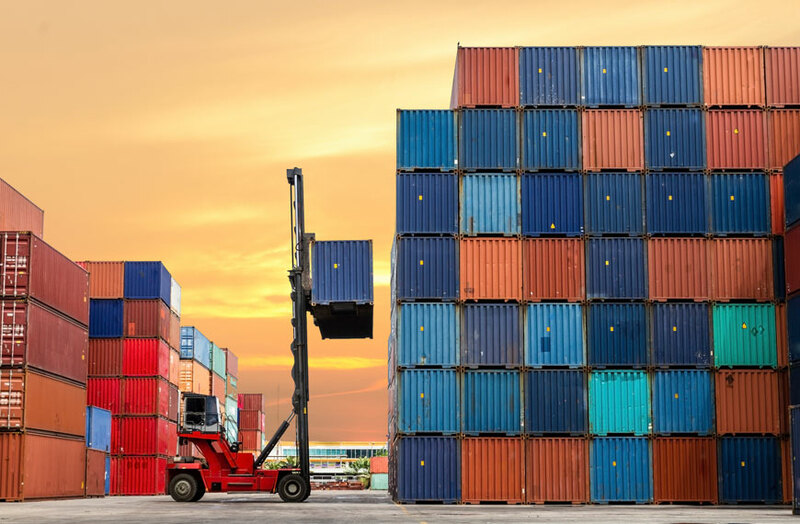 Working more closely with your import partners to mutual benefit can help you leverage added business value and, in the process, grow your business on the global stage.